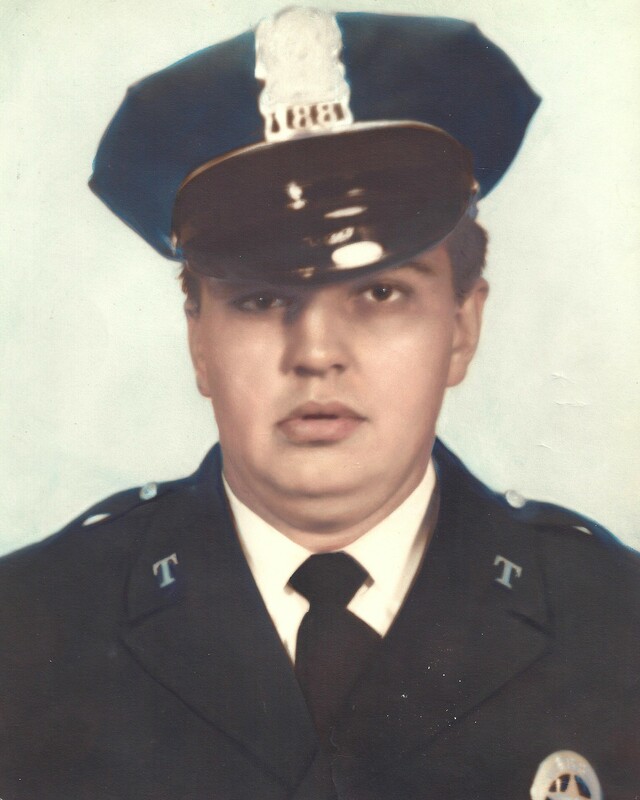 Patrolman Allen Steele succumbed to injuries sustained several days earlier when his patrol wagon collided with the back of a bus at the intersection of Chef Menteur Highway and Papania Drive. Patrolman Steele was survived by his wife, two daughters, and parents. To fully appreciate the heroes of the present, we must recognize our heroes of the past. 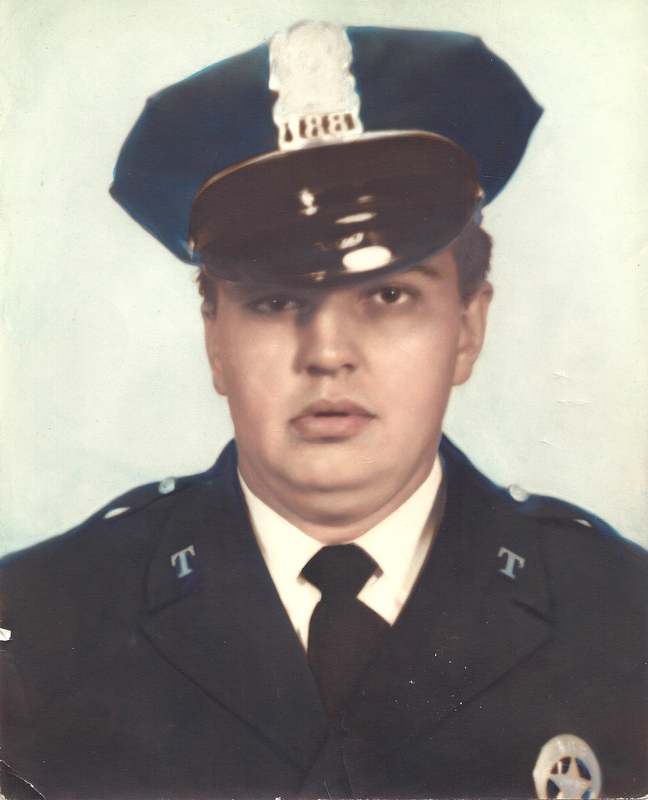 Your heroism and service is honored today, the 54th anniversary year of your death. I am privilege to leave a tribute to you. Your memory lives and you continue to inspire. Thank you for your service.